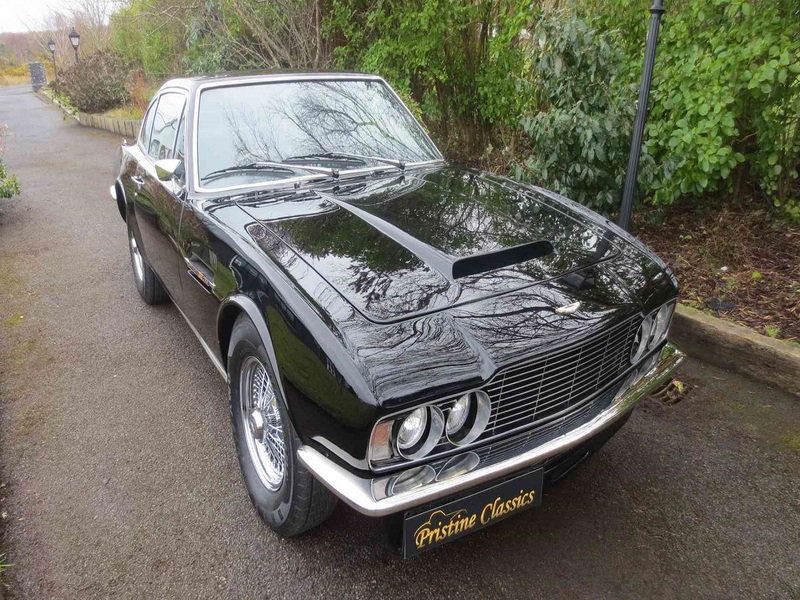 We are delighted to be able to offer this stunning Aston Martin DBS for sale. 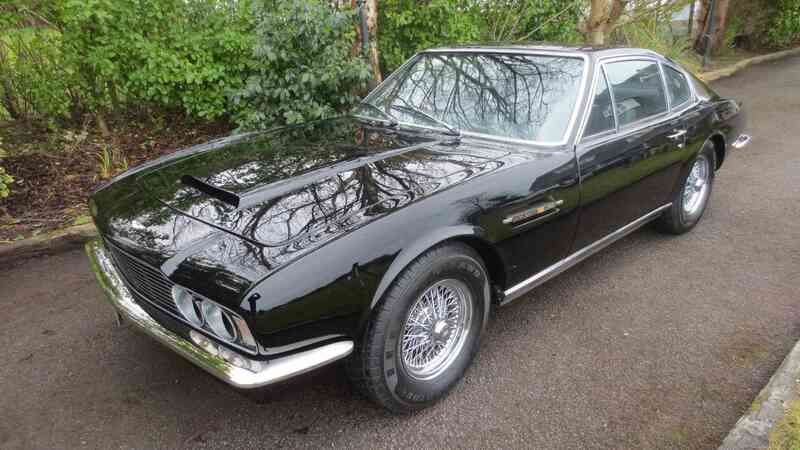 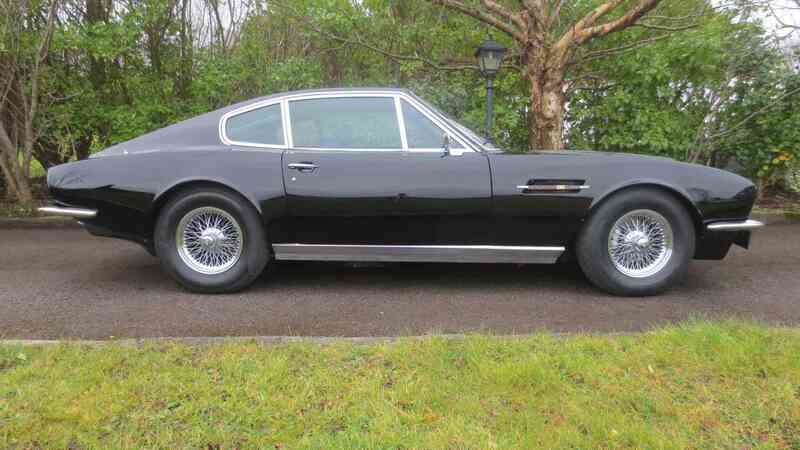 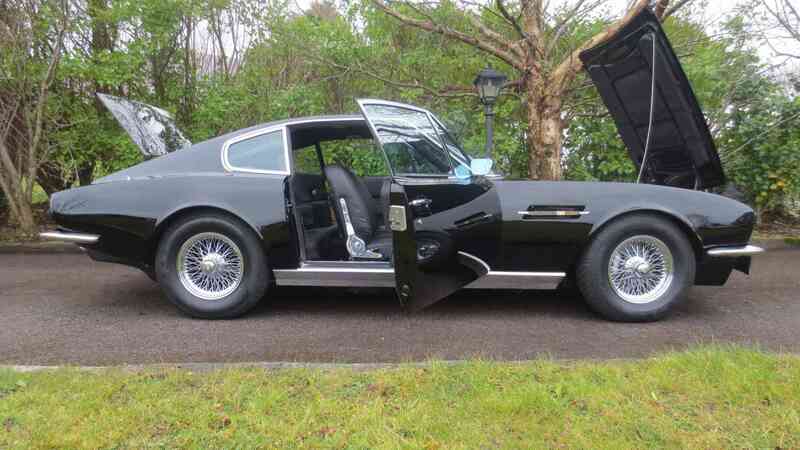 The Aston Martin DBS was produced by Aston Martin Lagonda Limited from 1967 to 1972 and featured in the 1969 James Bond film “On Her Majesty’s Secret Service” and in the 1970s TV show “The Persuaders” as Lord Brett Sinclair’s (Rodger Moor) car. 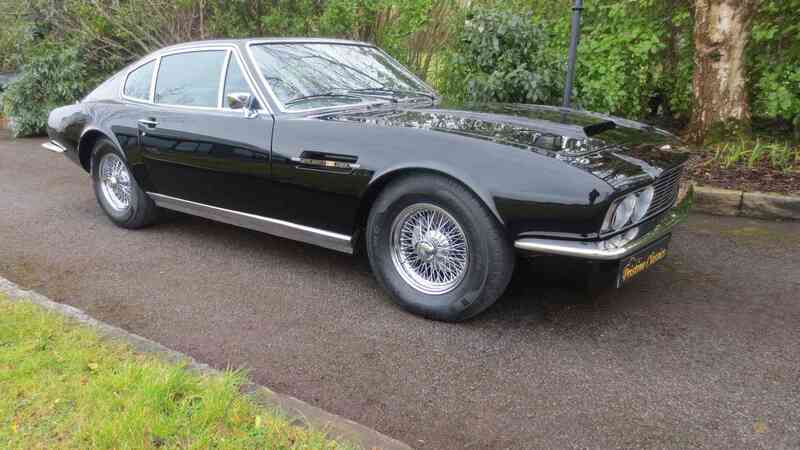 The DBS was intended as the successor to the Aston Martin DB6, although the two ran concurrently for three years. 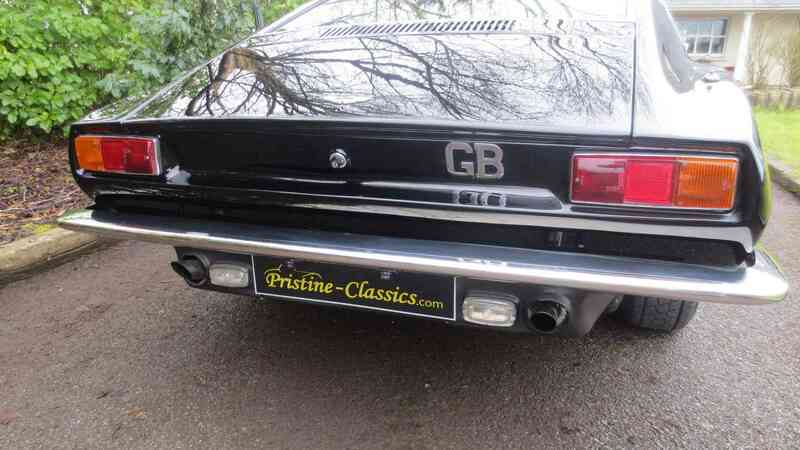 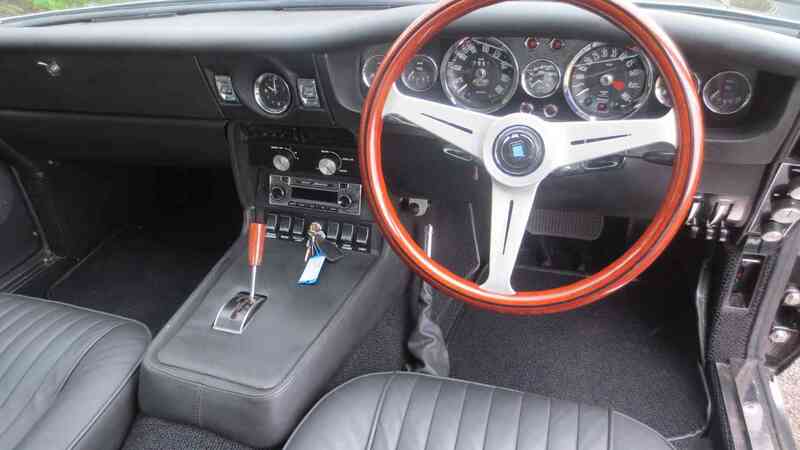 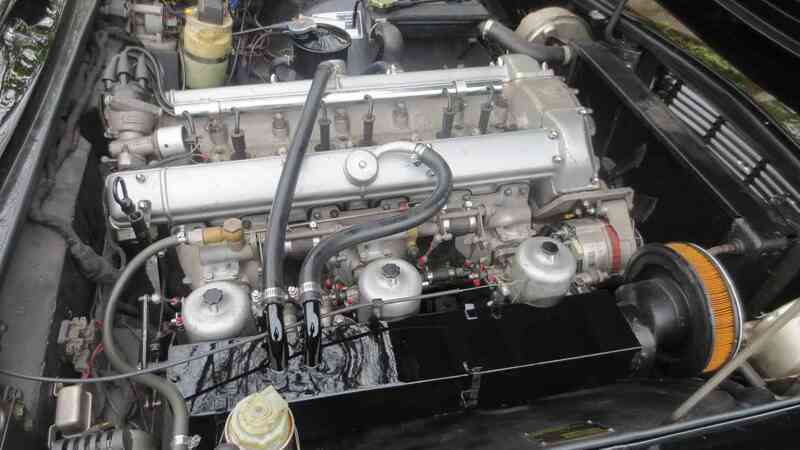 Powered by the same 4.0 L straight-six engine with a claimed engine output of 282bhp (210 kW or 286 PS), it was eventually being phased out in favour of the much heavier V8 engine. 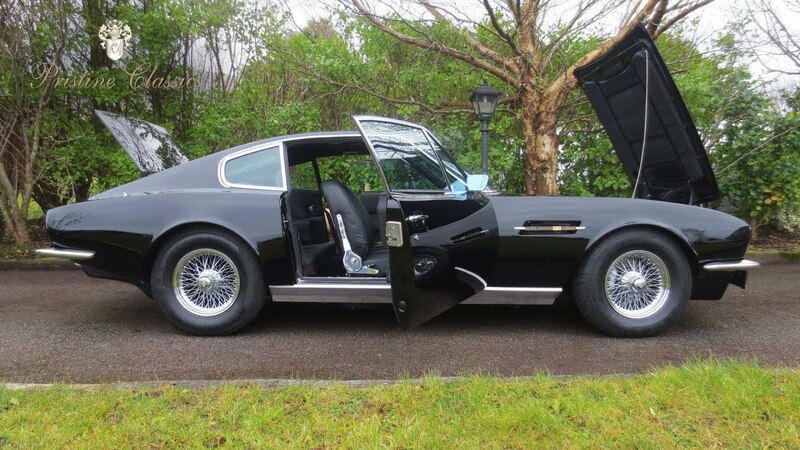 The DBS was the last Aston Martin to be built under David Brown’s control. 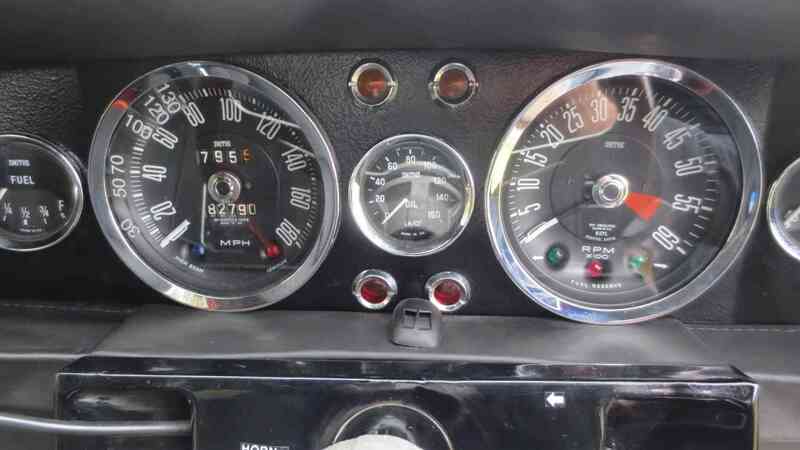 This number matching car just came out of a three-year restoration and comes with pictures and documentation of that process as well as a final assessors report.